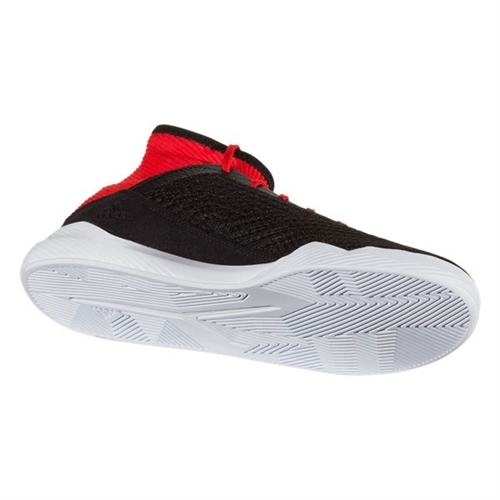 Sock-like Primemesh upper with ribbed collar; Control embossing for improved ball handling. 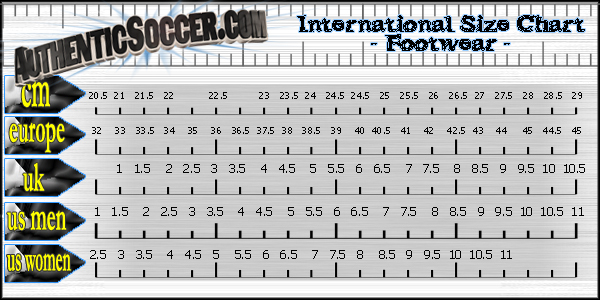 Rubber outsole configured for turf. 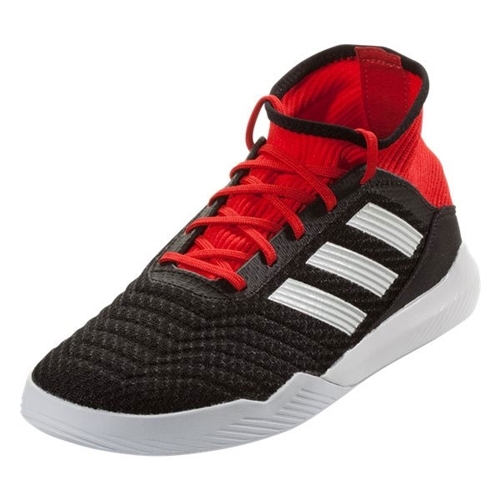 Our adidas Predator Tango 18.3 Training Shoes were reborn to rule the pitch, perfected to own the street Influenced by their on-pitch counterparts, these soccer shoes deliver supportive, sock-like comfort.